One of my biggest gripes about portable solar gear is if the panel is small and light, it charges slow. If it’s of substantial size to charge at a decent pace, then it’s big and heavy. I’ve used the Anker solar setup for several years and it’s worked well but it’s around 2 lbs. 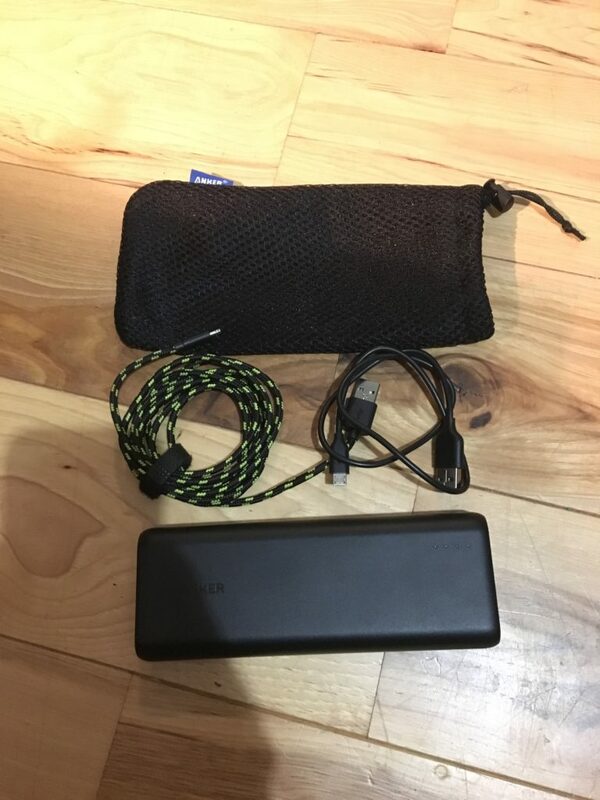 So for my EDC (Every Day Carry) to work and for my short 1-3 night backpacking trips, I’ve moved toward this Anker rechargeable battery bank. 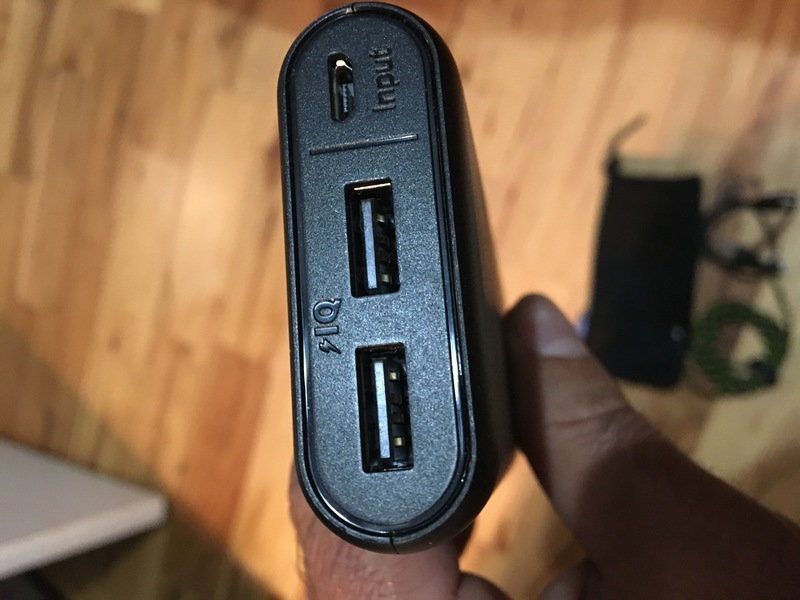 It charges in a USB port so you can charge it at home or in the vehicle. It will charge my iPhone about seven times. Your phone is a primary tool in preparedness. Even if you’re comfortable disconnected from the world, it’s comforting to be able to check on your family and make sure they’re safe. These run about $40 on Amazon and they’re a little over 12 oz, less than half of the solar panel.